Professional DJ / Disc Jockey team ideal for weddings, clubs, parties, private and corporate functions and events. 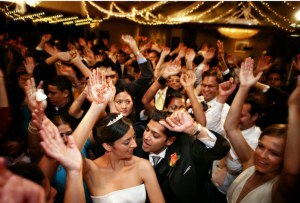 The music is a critical element in any special event so use the professionals! Looking for a solution for your events entertainment? 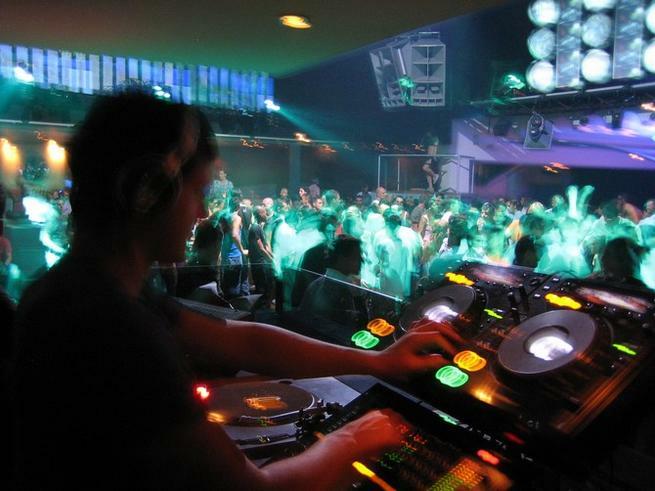 Look no further because you have found the best DJ hire service for Brisbane, Sunshine Coast and the Gold Coast. 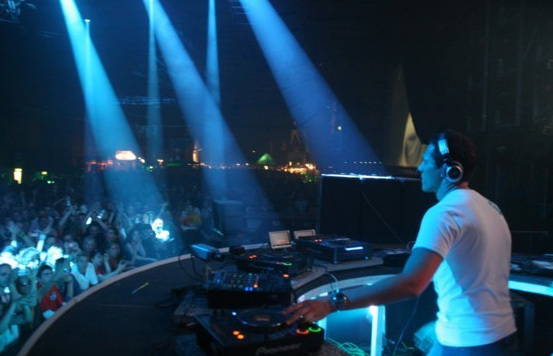 Our mobile DJ service has performed at numerous events throughout Brisbane - Sunshine Coast - Gold Coast. The mission is to provide the highest quality, most reliable and exceptional mobile hire DJ service to the quality conscious client who demands only the very best. Our passion for using the latest equipment and music puts us at the leading edge of Brisbane DJ Hire, Sunshine Coast DJ hire and Gold Coast DJ hire. Your total satisfaction is our number one goal… Always! Birthday parties – we cater for ALL age groups. Our DJ's are professionals that will make your event run smoothly with our experience reading your crowd and integrating your music choices. We understand that music/entertainment for your event is paramount to the success of the night! The music library is regularly updated to include the latest dance and popular hits. The DJs extensive knowledge of music and their experience in knowing which songs work for different age groups will ensure your function is a success. Feel free to contact us either by email or phone with any questions for your next event or if you would like prices for our packages. We will help create a night to remember! 1 DJ and Guaranteed Good Time!